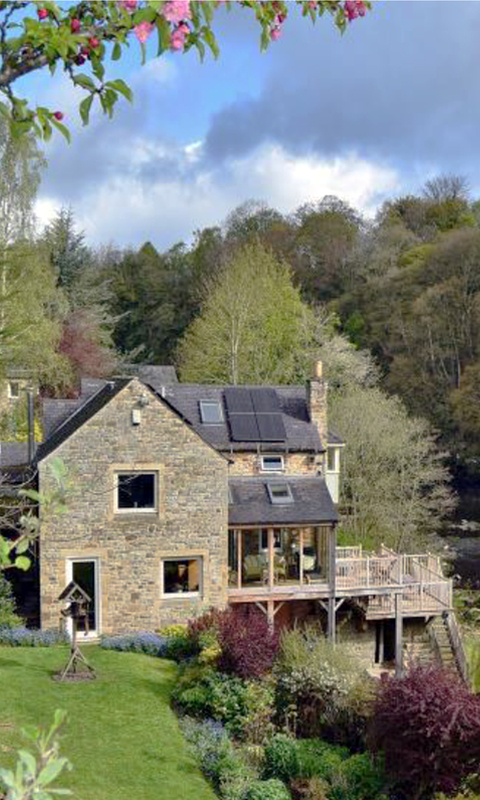 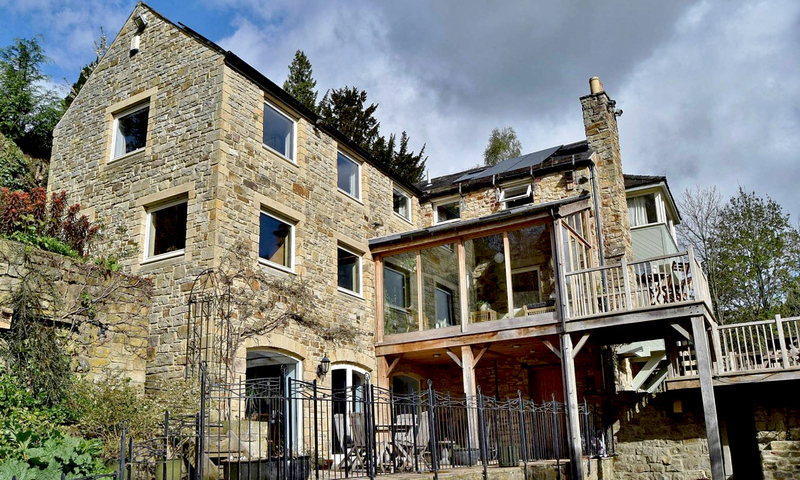 The Old Mill is a unique 19th century detached stone built home, nestled on the banks of the North Tyne. 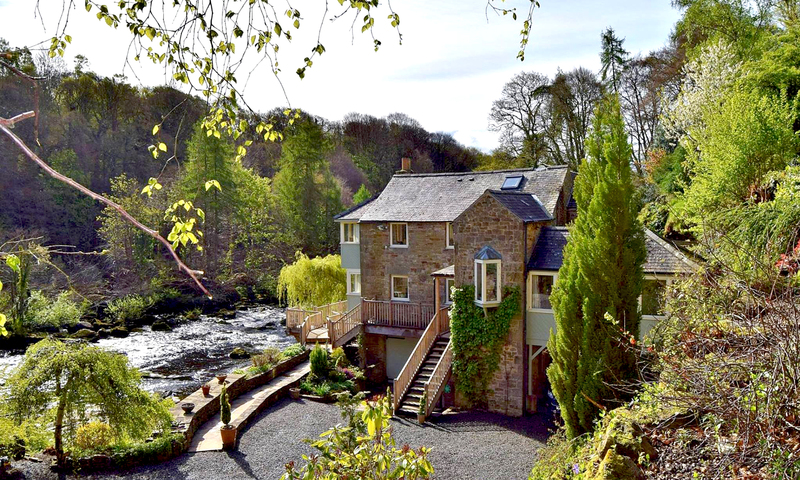 The house currently does not make the most of the magnificent views across the river and has an awkward internal layout. 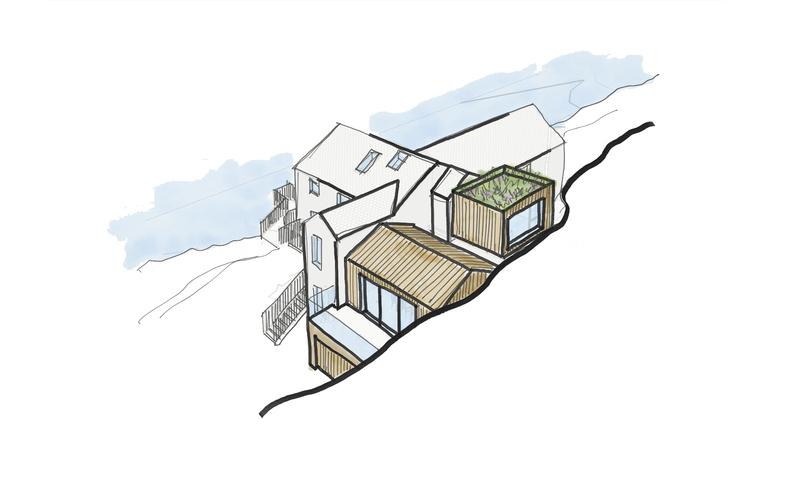 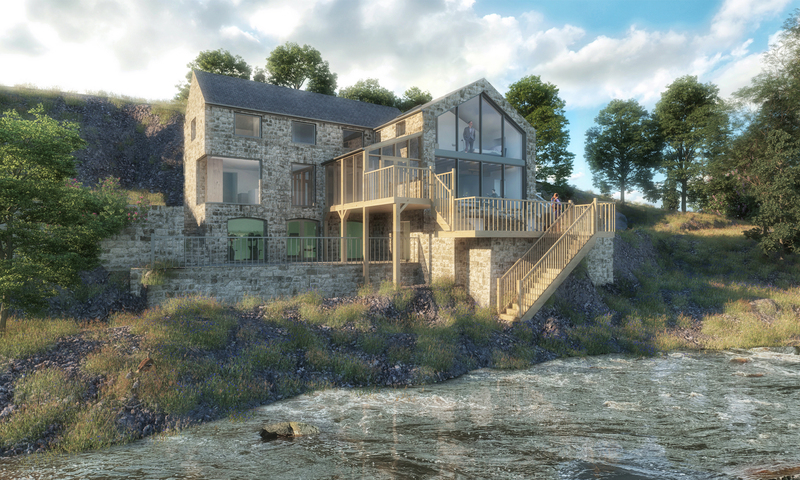 Our concept is to update the house to improve its connection with the dramatic landscape. 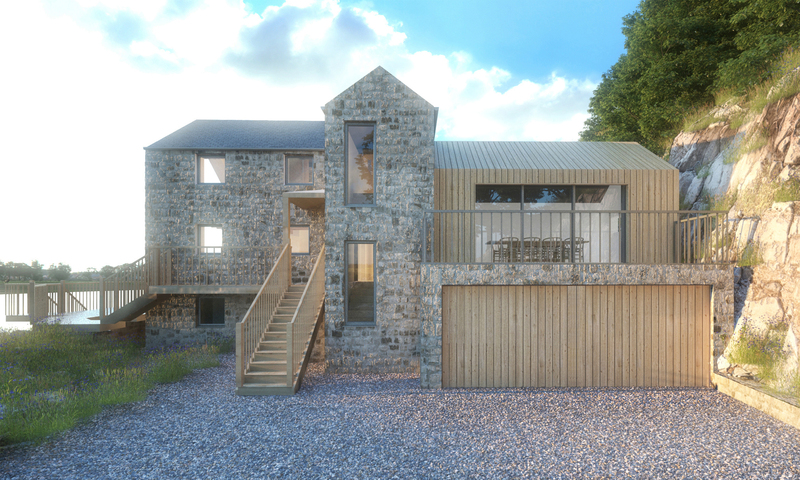 We are looking to accentuate the house’s original features and make it practical for modern living. 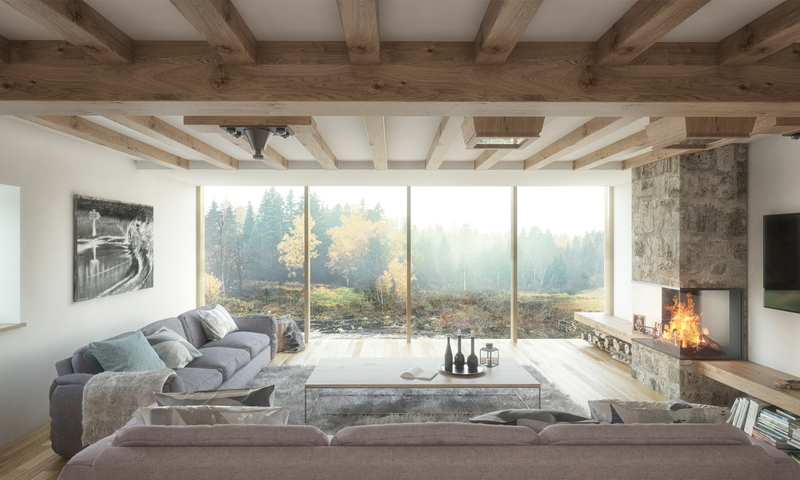 Our design aspirations are to strip back the later additions to make way for contemporary interpretations of traditional structures that contain rich interiors. 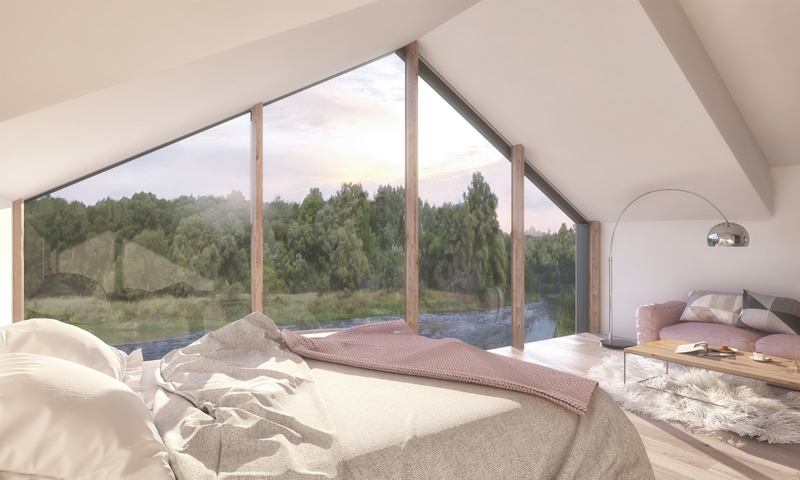 The added structures will provide large exposed spaces, housing cosy living and sleeping areas, a bright kitchen and a double garage for cars and extra storage.